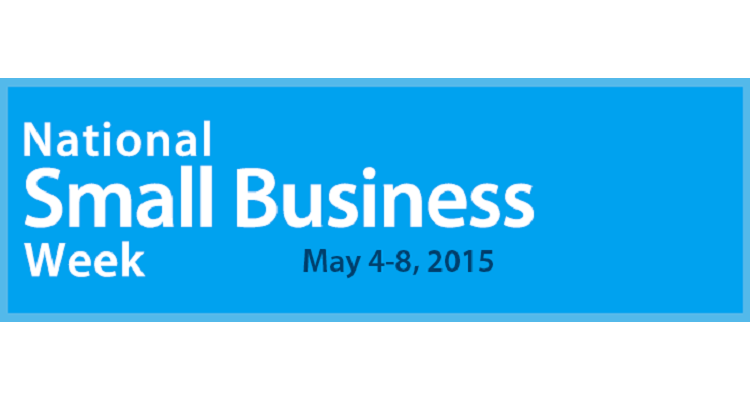 Small Business Week: Dream Big. Act Big. Be Big. Dream Big. Act Big. Be Big. “All the world’s a stage…” was true back in Will Shakespeare’s time – but it’s even more so today. This time, that stage is global trade and you don’t have to be a huge multinational company to be a player. The U.S. Small Business Administration, the U.S. Chamber and others actively encourage small businesses to go after foreign trade deals as a way to grow. They offer seminars and other educational sessions to point out the benefits and relative ease of working with overseas partners, suppliers and customers. One thing that has made it much easier to engage in deals with companies and customers across the globe is the increase in technology. Secure websites facilitate the transfer not only of contracts and other sensitive documents but financial transactions as well. Face-to-face video communications via Skype and other services make negotiations and transactions more personal. It’s not just a stage; it’s a whole new world. We’re players in that new world as well. 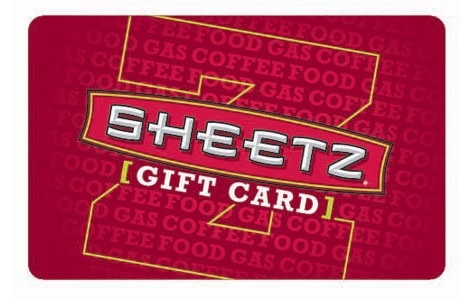 We make it easy to purchase gift cards and eGift cards via our ngcdirect online-ordering portal. More than 43% of small businesses that use gift cards for employee rewards also use them for sales incentives, 14% use them for channel incentives and 31% use them for customer rewards. So whether you want to reward a supplier for making something happen, or incentivize your customer service representatives to improve their response time, we’re your source.